The best plots of land to build on are the flattest plots with trees restricted to the outer edges. 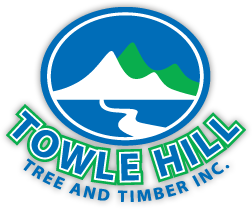 Trees can’t help where they grow so Towle Hill Tree & Timber Inc. has dedicated itself to removing trees from unwanted areas. 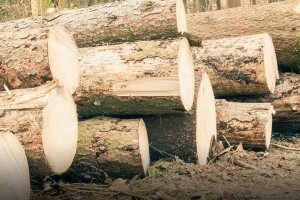 We are one of the premier New Hampshire logging companies and we work hard to clear your land as quickly as possible.